After attending the FIRST Too Faced store launch in Carnaby Street London and receiving an epic goodie bag, I knew I had to create a look with the Just Peachy Mattes palette which is currently only exclusively available at the store in the UK (Debenhams dates tbc). Read on to see the (mostly Too Faced) products used! 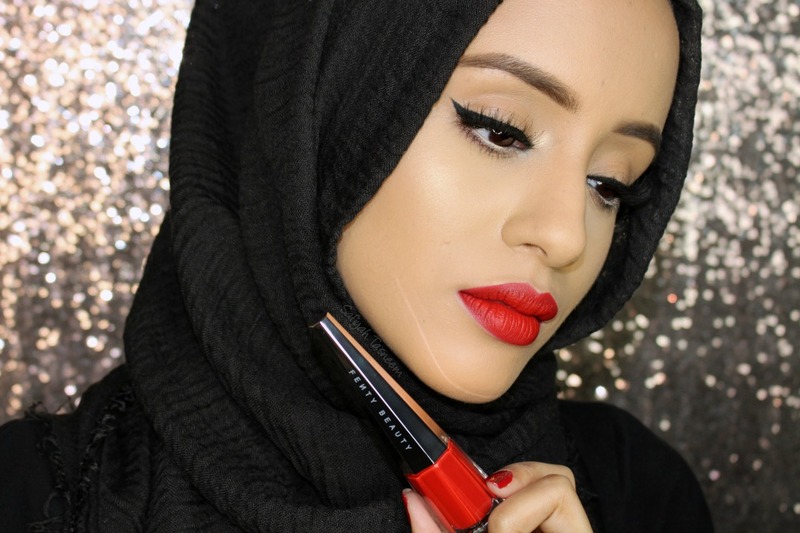 Today's guest post is from a recently discovered blogger Sultana (of Sultana Says), who I started talking to on Instagram without even realising she blogged too! 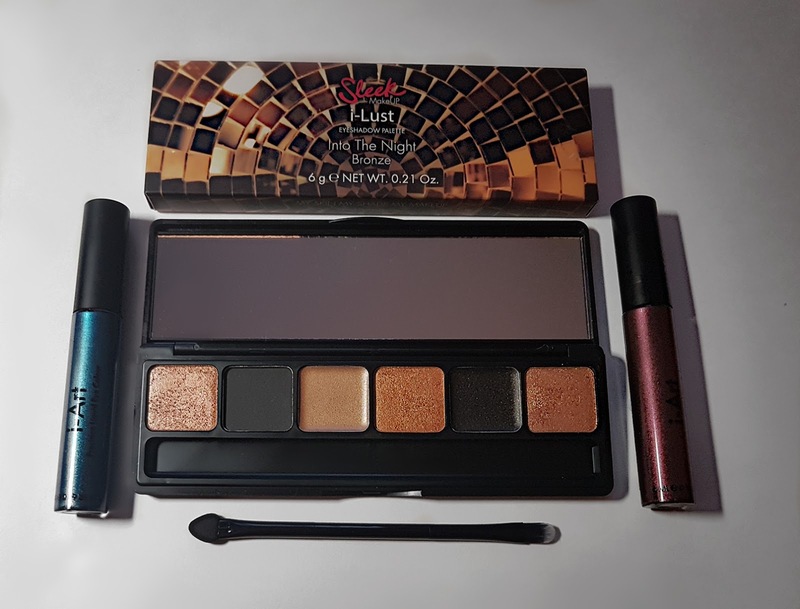 Read on to see what she thinks of some of the new Sleek products out these holidays! Another year, another load of Holiday collections to talk about on the blog, but every year it gets harder to choose which I love the most as there are soooo many amazing gift sets from every brand! 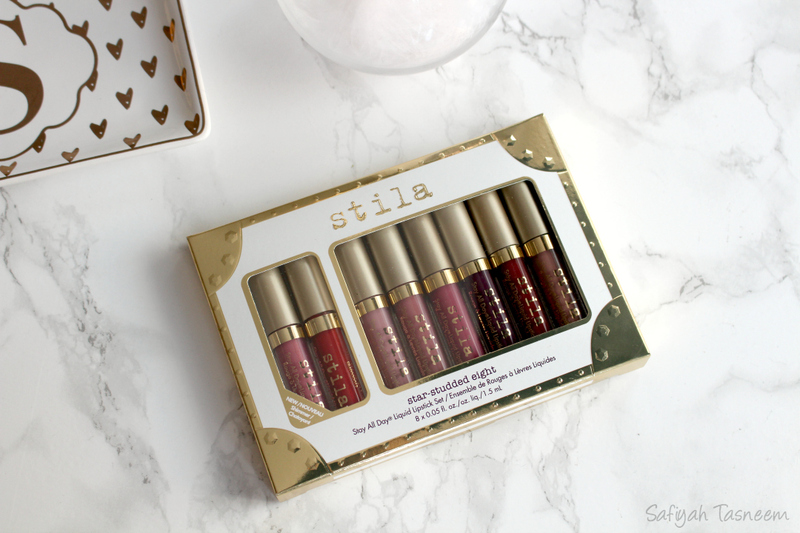 If you remember my Stila Holiday Liquid Lipstick post last year, I bought two liquid lipstick sets and this year I've kindly been sent two of the four sets available to swatch, so I thought I would swatch the bigger set and hold a giveaway at the end of this post for the "Warm & Fuzzy" trio, so read on for more info!